The Royal Yachting Association (RYA) dates back to 1875. It is the United Kingdom’s national body for all forms of boating, including dinghy and yacht racing, motor and sail cruising, RIBs and sports boats, powerboat racing, windsurfing, inland cruising and personal watercraft. Its certification is recognised around the world by marine authorities and charter companies. We are proud to provide RYA training in Greece. 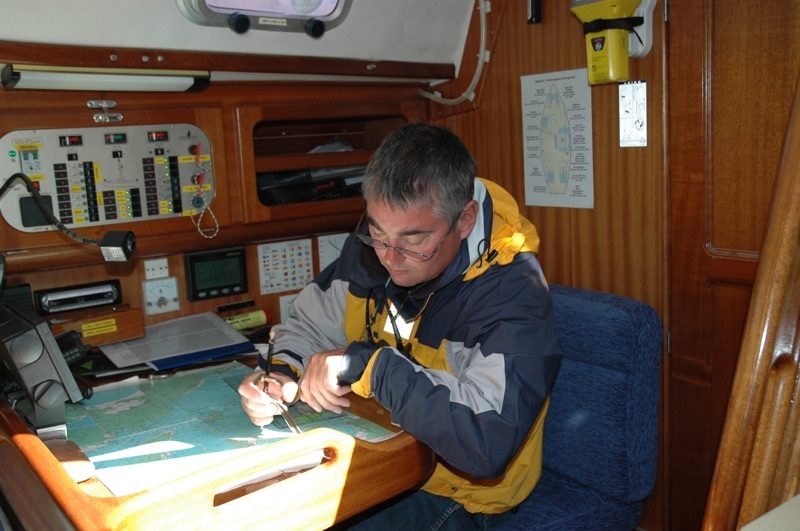 The RYA provides practical and theoretical training courses, from novice to expert level, in all boating disciplines. It also administers a number of statutory marine qualifications that are recognised by marine authorities around the world. There are RYA training centres in the UK, Europe (inclduing RYA training in Greece), Australia, New Zealand, South Africa, Indonesia, Thailand and the USA. These deliver over 170,000 training courses annually. UK organizations that use RYA training include the Royal Navy, RNLI, the Maritime and Coastguard Agency, the MoD, the Police and the Fire Service. To become a RYA Recognised Training Centre, organizations must adhere to a strict set of guidelines, use only properly qualified Instructors and provide training vessels to documented standards. All Centres are inspected annually. Only Training Centres, not individual Instructors can issue RYA certificates. Each centre is approved to teach a number of specific training elements. For instance, if not approved, a dinghy sailing school cannot teach shorebased navigation courses. RYA Practical Sail Cruising courses (for those wishing to sail yachts with accommodation, capable of making coastal and offshore passages). RYA Practical Motor Cruising courses (for those wishing to make coastal and offshore packages on motor yachts with accommodation). Plus, all of the shorebased, theoretical courses that support these activities. RYA Instructors are not just experienced sailors. They have attended and passed rigorous training courses that not only fine tune their seafaring but analyze teaching methods and group dynamics. They are chosen for their ability to deliver clear, concise instruction in the often challenging conditions found at sea. They are also experienced in maintaining the vessels used for teaching and managing student groups to ensure everyone gets the very best from their course. Clients live aboard a sail cruising yacht which makes passages to and stays overnight in different ports. Accommodation on a school yacht is included in the course price. Please note, it is not possible to take these courses and return to a hotel each night. 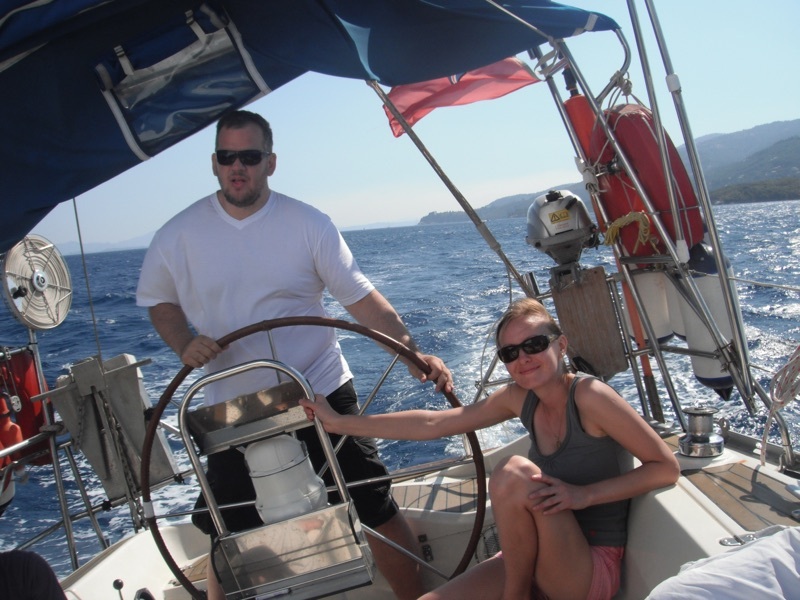 A very important part of what we teach is how to live aboard a cruising yacht. You will find your own accomodation ashore. During the daytime you will be making short passages to nearby islands and bays and practicing close quarters manouvres. These courses are a mixture of shorebased lectures, at our marina base, and short sessions on the water in one of the school’s powerboats. You will need to provide your own accommodation. The format for these specialist courses differs depending on the subject. Most are classroom based, some, like Sea Survival, require time by the water. You will be advised as to what is required. You will be expected to take your turn at every job on your training boat. 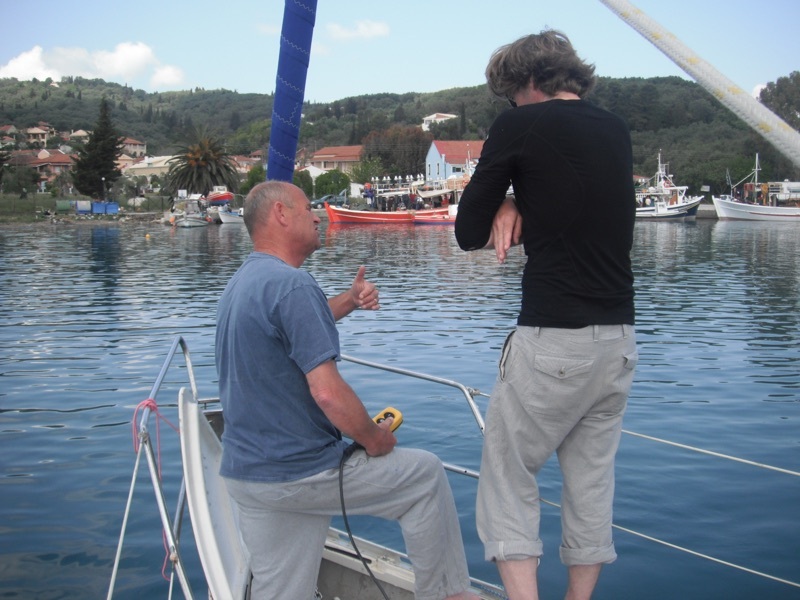 RYA training in Greece is about doing, not just studying theory. Boating, especially sailing, can also be quite physical. Whilst you do not need to be an athlete do be prepared for a bit of physical effort! You will also be expected to pull your weight with domestic tasks such as cooking, washing up and cleaning the boat. It is all part of of boating. Your Instructor knows the area intimately. He (or she) will decide where the boat goes based on weather conditions and training requirements. We have no fixed routes or itineraries. We try to visit as many places as possible. For many people, a training course with us is their first formal learning experience for many years. Please bare this in mind. We all learn in different ways, do not be afraid to take notes and be prepared to revise in your free time. RYA courses build on the knowledge learnt in previous sessions. So, never assume that any part is unimportant as dismissing it may leave you struggling in a future session. 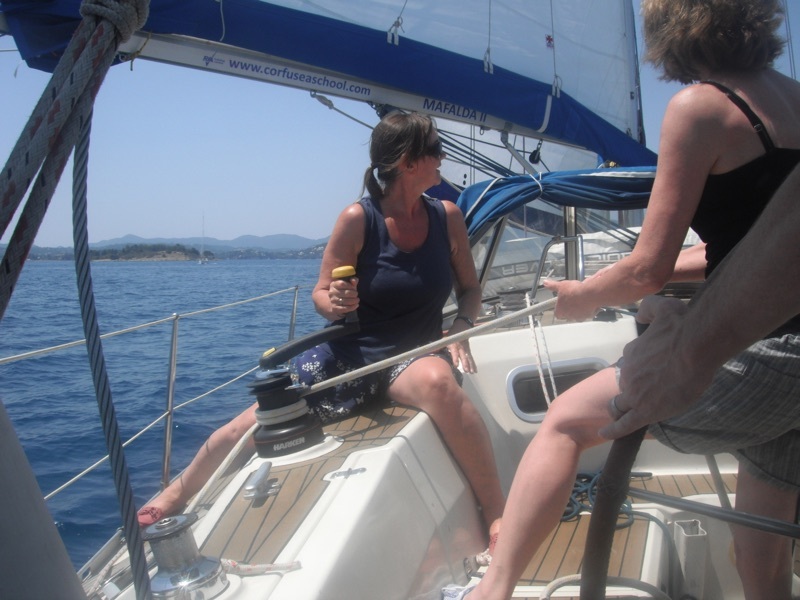 Our Sail Cruising Scheme courses requires clients to live aboard a yacht (not on Motor Cruising and Powerboat courses). Whilst the yachts are fully equipped withs toilets, showers and cooking facilities, they are basic compared to what we have in our homes. The best way to think of it is as camping on the water! Space is at a premium, even on the largest yacht, so it is essential that everyone helps keep the boat tidy, cleans up the galley and heads after use and are willing volunteers to help with preparing food. Finally, we realise that for most people our courses are also a holiday. However, please remember that you are joining a training course. It is essential, to cover the syllabus, that we start at a reasonable time every morning.